The American brand was founded in 1937. During the 1950s and 60s IZOD increased its exposure through celebrity endorsements and sports sponsorships. 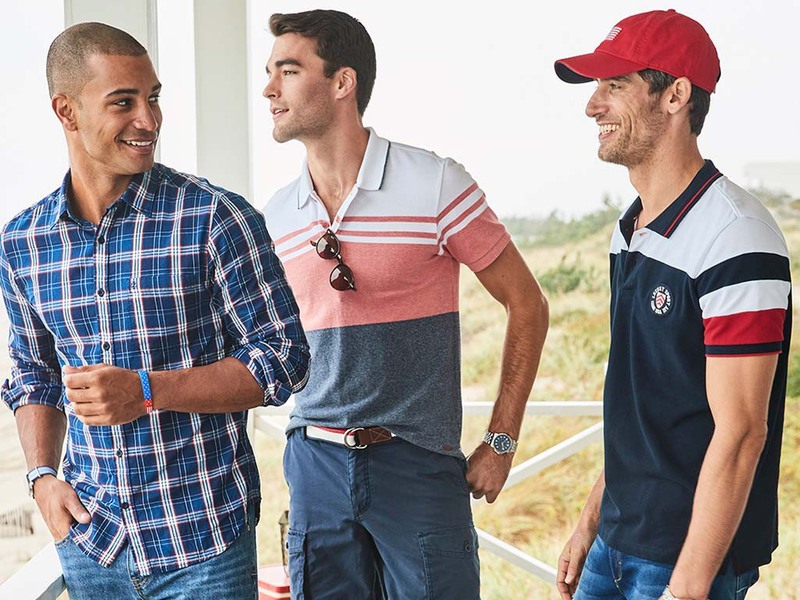 In the 1980s, the preppy look associated with IZOD took America by storm, with pastel IZOD polos playing a central role in this fashion.